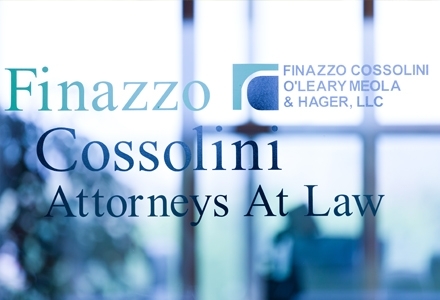 Finazzo Cossolini attorneys handle highly technical, complex, and diverse matters normally relegated to larger firms, and consistently obtain the best possible results for our clients across the nation. We have the breadth and scope of experience to handle highly sophisticated insurance coverage matters. 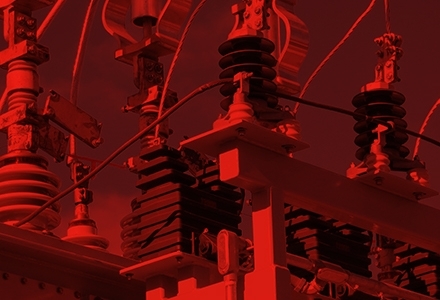 These range from complicated business interruption and other time element claims to liability insurance disputes involving mass tort and environmental claims. Our combined, broad-based experience as litigators and trial attorneys - together with our state of the art Enterprise Class IT infrastructure - enable us to handle highly technical, complex and diverse matters in a secure and efficient networking environment. With broad knowledge and expertise in first and third party insurance coverage and reinsurance matters, you could say that coverage is in our DNA. Learn more. From the initial investigation to the closing arguments, we harness our team's unique abilities at every stage of subrogation to obtain a successful recovery for our clients. 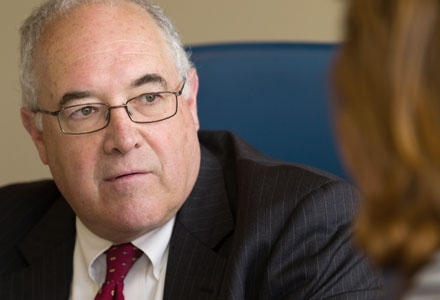 We are a team of smart, experienced and efficient litigators dedicated to providing a vigorous defense to our clients locally and across the country. 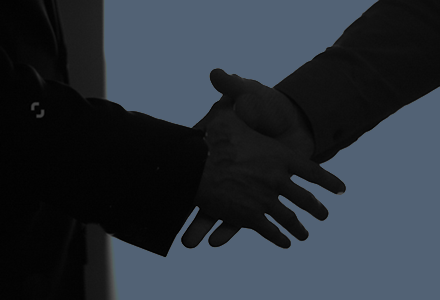 We understand the impact of new and emerging law on our clients’ businesses. 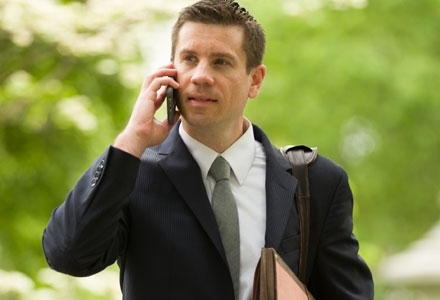 That is why our appellate attorneys are able to consistently protect our clients’ interests and establish favorable precedent in state and federal appellate courts across the country. 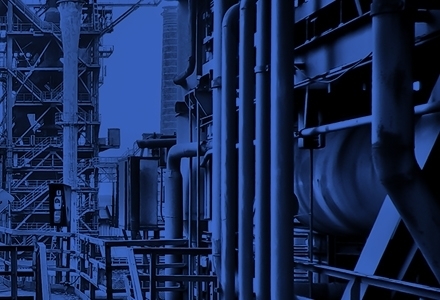 Finazzo Cossolini prevails before U.S. Eighth Circuit Court of Appeals by defeating $13.5M claim for extra-contractual "mitigation costs."